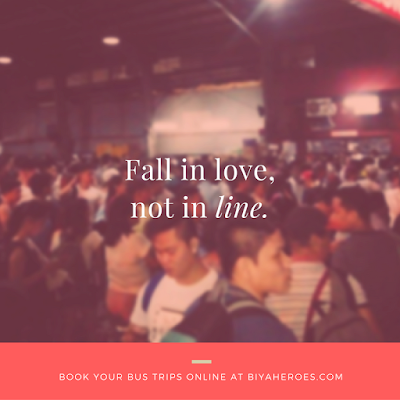 You can count on Biyaheroes.com to provide reliable and hassle-free online bus booking services and hugot lines. Especially with the holidays just around the corner, it's good to know that commuters can now enjoy stress-free travels out of town with online bus and boat reservations that lets passengers choose seats for free, claim a variety of freebies, and earn points. 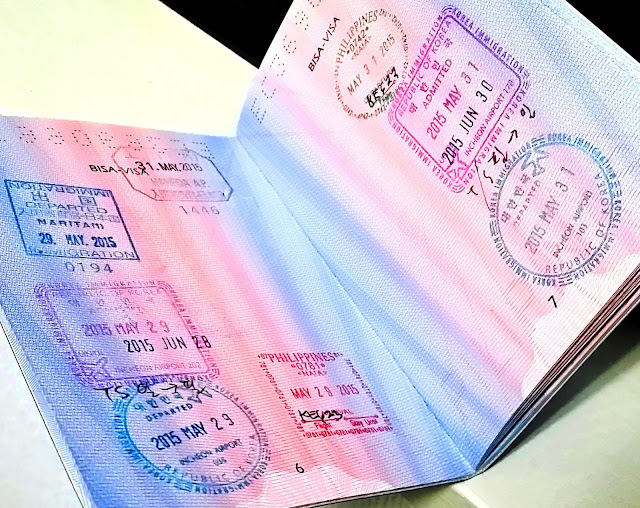 Payment options include credit/debit card via Paypal, 7-Eleven, allmajor banks, and the most common payment centers.